I have often heard of a distinction – though I have never understood it – between reading books and something called real life experience. We are, apparently, supposed to believe that reading and living are two quite different things, as opposed to one another as girls and boys or night and day. There is, we are told, a moral dualism between reading and living. One of these activities is abstract, the other is concrete. One is artificial, the other is true and real. One involves only the mind, the other involves the body. Personally I have never accepted that dualism. Not only because it is a heresy; and not only because it is opposed to the Old Testament, which views reading as the source of living (Psalm 1); but also because my experience has disproved it a thousand times. Ever since I was a boy I have experienced reading books not as the opposite of living but as a particularly grand and intensified form of it. In a grocer's window I saw a small tin of olives with the name Orvieto on it, and overcome by a sudden longing to be on the right side of the Mediterranean, entered the shop: bought it: had it opened there and then: and sitting down at a marble table in that gruesome light I began to eat Italy, its dark scorched flesh, hand-modelled spring soil, dedicated vines. I loved this sentence, especially the words "I began to eat Italy". I read it over and over. I repeated it to my family and friends. I explained it to my children. I thought about it when I lay down at night and I woke up in the morning thinking about it. And for the past six weeks I have eaten olives every day. Not olives arranged decorously in a clean white bowl: I eat them straight from the jar, plunging my fingers in and eating them and spitting out the pits. I am not satisfied unless lunch and dinner (occasionally breakfast too) have begun in this fashion. 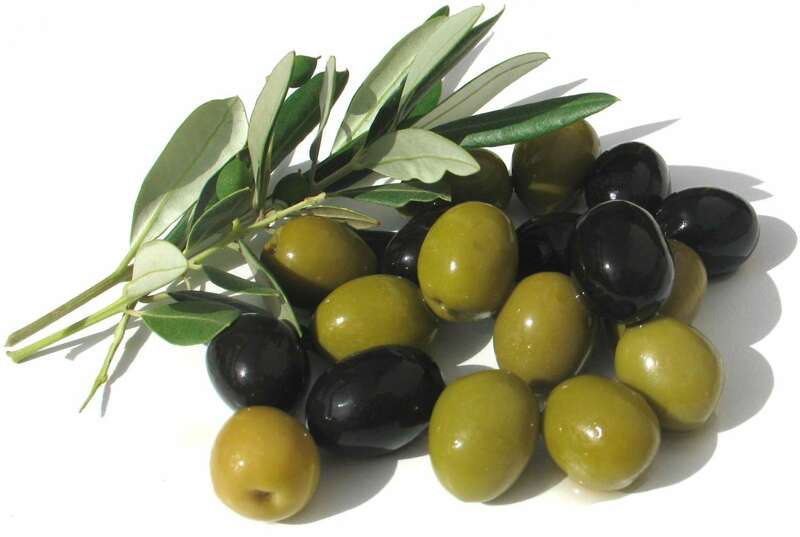 I eat the olives because every time I bite into the dark scorched flesh it reminds me of the sentence in the novel by Lawrence Durrell. I eat the olives not just with my body but with my mind also. When my mouth chews the olives, my mind chews too. And of all the olives I have eaten in the past six weeks, none have tasted better than the first ones, the olives I tasted when I read the sentence for the first time, sitting in a cane chair reading Lawrence Durrell in the early evening and eating Italy although I had not yet had anything to eat.